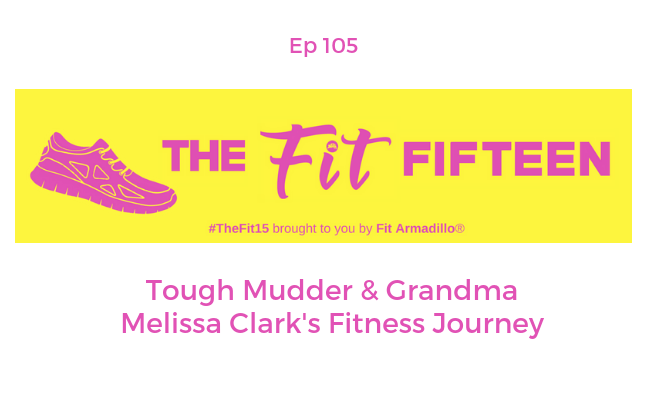 Melissa Clark might be a Grandma, but she's also a Tough Mudder athlete, runner, and Title Boxing Club member who's also lost over 50 lbs over the course of her fitness journey. She wants you to know that age doesn’t have to limit you, if you believe in yourself you can achieve fitness fabulousness at any age! 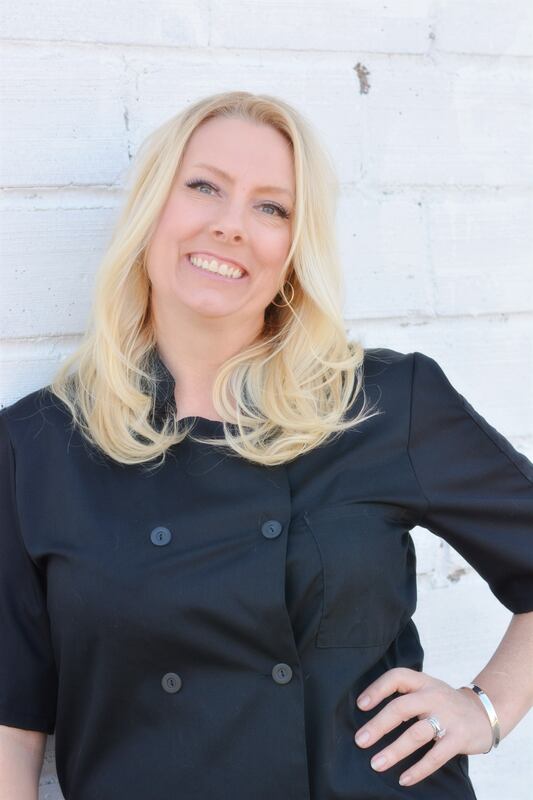 Get inspired by her weight loss story and all she's accomplished so far. Melissa has been building Melissa Version 5.0 this year. 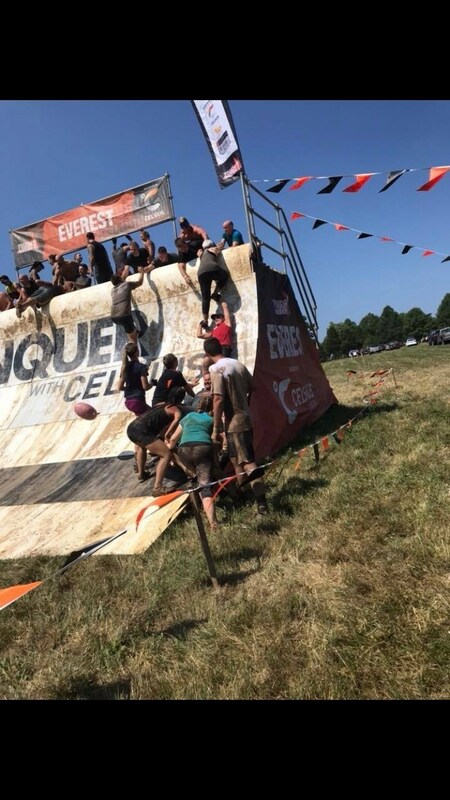 Version 5.0 is going to be her best version yet, because she joined Title Boxing Club, has become a runner, and totally pushed her limits and by participating in a Tough Mudder Half! She believes the only limitations we have are the limitations we put on our own selves. Her next big adventure will be zip lining in the White Mountains, her reward when she's lost 70 pounds.